Scientists are exploring ways to create vaccines against drug addiction. So far, there's research into vaccines for cocaine, heroin and other opioid addictions. The vaccine would prevent a high by blocking drugs from getting to brain cells. Over the past century vaccines for polio, cholera and measles have saved millions of lives. And as a global drug epidemic deepens, claiming more and more lives, the hunt is on for vaccines that could one day treat drug addiction. For Ron Crystal, a New York-based doctor at Weill Cornell Medicine, the hunt started about a decade ago in the Big Apple. "I was walking in New York City, and I passed a newsstand. 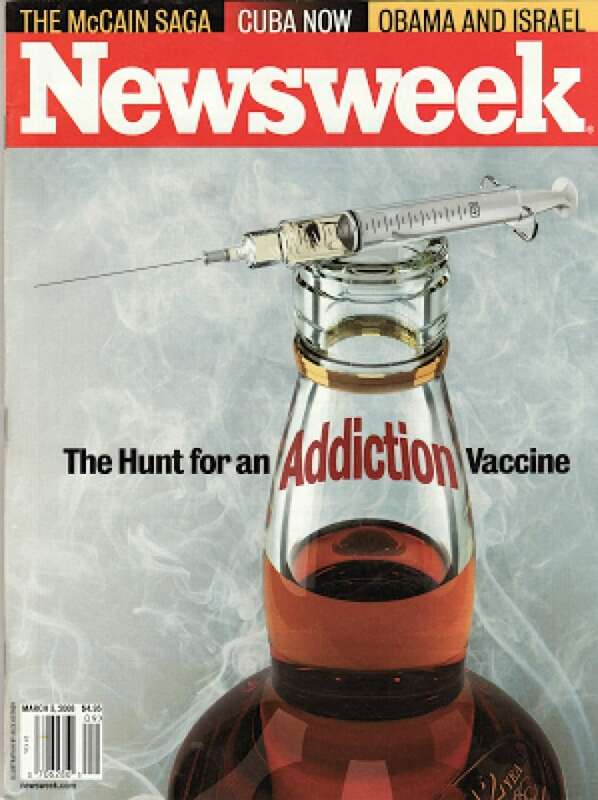 I happen to see a copy of Newsweek magazine, and on the cover it said": The hunt for an addiction vaccine. The headline resonated with Crystal, who thought, "Huh, I have an idea." Ten years later, he and his team of researchers are still working on it, trying to perfect a vaccine for cocaine addiction. "The real challenge in developing these vaccines," he tells CBC News, "is can you evoke significant amount of immunity sufficient to block the addictive molecule from reaching the brain?" A vaccine won't get rid of the intense cravings an addicted person gets, but it could get rid of his or her ability to get high. ANALYSIS | Is the fentanyl situation an overdose crisis or a poisoning crisis? Here's how Crystal's vaccine would work. Once it's injected, the vaccine tricks the immune system into blocking the effects of the drug. It does that by producing antibodies against cocaine. "You can think of the antibodies like the Pac-Man game — they're little 'Pac-Men.' And the antibodies, those y-shaped protein molecules, are specific for cocaine and they're floating around in the bloodstream." The "Pac-Men" antibodies bind to the cocaine and prevent the drug from reaching the brain. In other words, there's no high. If the cocaine vaccine does work and does so safely, Crystal sees it as a valuable therapy that can be used in the war against addiction. "I think what's clear is that addiction in our country, and in Canada and throughout the world is a major problem and there's very few therapies for addiction," Crystal says. "For cocaine, there is no therapy other than psychological therapies. If we could develop vaccines that were effective then, in fact, it would be very important and you could use the term game changer." The human cost of drug addiction is staggering. In Canada, nearly 2,500 people have died in 2016 from opioid-related deaths, a public health crisis that's also a financial burden on the health-care system. It has researchers all over the globe trying to solve the drug addiction epidemic. "Addiction is a disease of the brain," says Kim Janda, a scientist with The Scripps Research Institute in La Jolla, Calif. "The brain needs time to basically remodel itself and get back to normalcy. The vaccines can assist in that." He's been been working on a variety of vaccines against opioid addiction, including one for heroin. "You're trying to solve a drug problem with another drug," he says. Janda says addiction vaccines like his can complement existing treatment methods. "Undergoing therapy typically with these people with substance use disorder, is that you relapse many times. What the vaccine will do is potentially not let them relapse. Maybe when they are doing the drug, they'll have other thoughts and say, 'I shouldn't possibly be doing this,' and go back to therapy." Janda needs to advance his research but with further testing costing millions of dollars and big pharmaceuticals showing little interest in addiction vaccines, he says he's looking to private companies for financial help. Dr. Keith Ahamad isn't waiting for what he calls "a magic bullet." 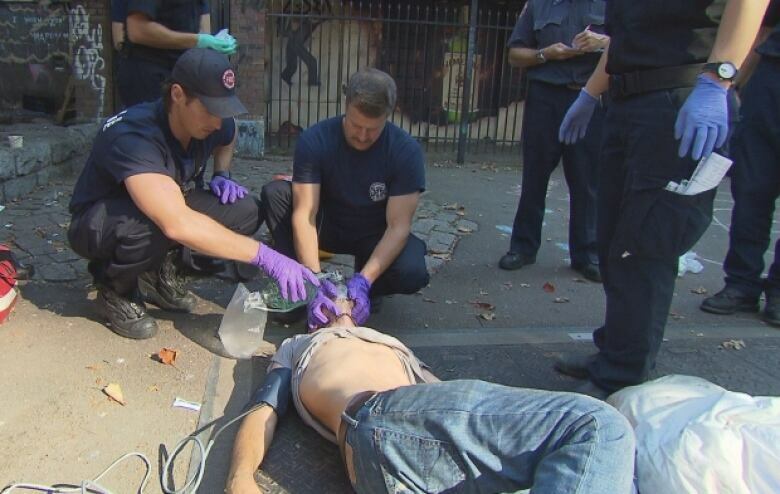 Many of his patients are from Vancouver's Downtown Eastside, a neighbourhood that's become ground zero in the fight against the opioid epidemic. Ahamad and his team focus on more traditional treatment, like supervised injection sites, and therapies, such as methadone or suboxone, to treat opioid addiction. He thinks these treatments that are available now should remain the priority. 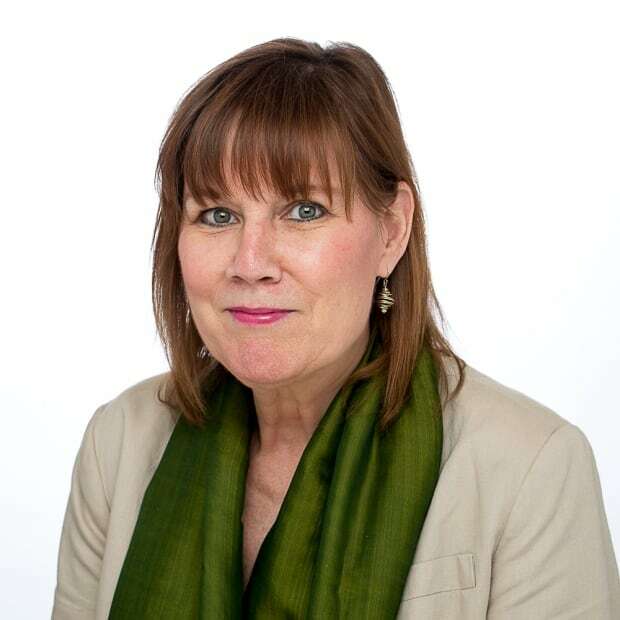 "Realistically, right now, especially in this epidemic, we really have to focus in making the treatment we know is scientifically effective and much more widely available. 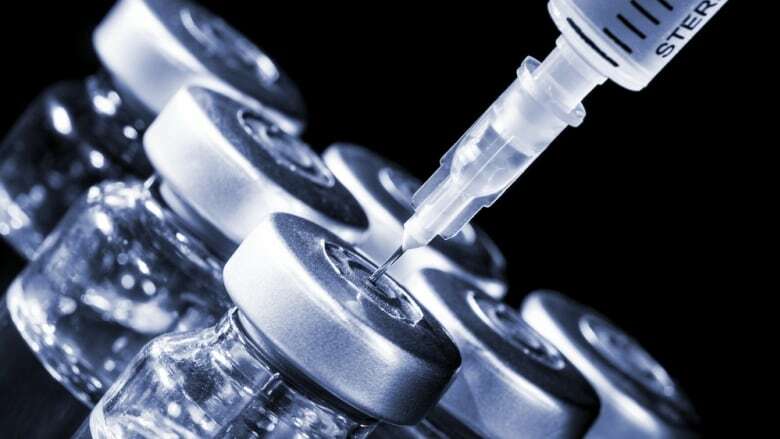 We can be excited that maybe one day we could see something like this [addiction vaccine], but unfortunately, I think, we're at least a decade away from seeing something like this in clinical practice." At this stage, most of the addiction vaccines in development are being tested only on animals. Crystal's cocaine vaccine is a bit further along, in the very earliest stages of human trials. "To date, all of the data is on experimental animals, and humans are not just big mice. Until we complete the human studies, we're not going to know whether it really works. If it does work … then we have at least one therapy that can be used in the war against addiction," he says. Is the fentanyl situation an overdose crisis or a poisoning crisis?